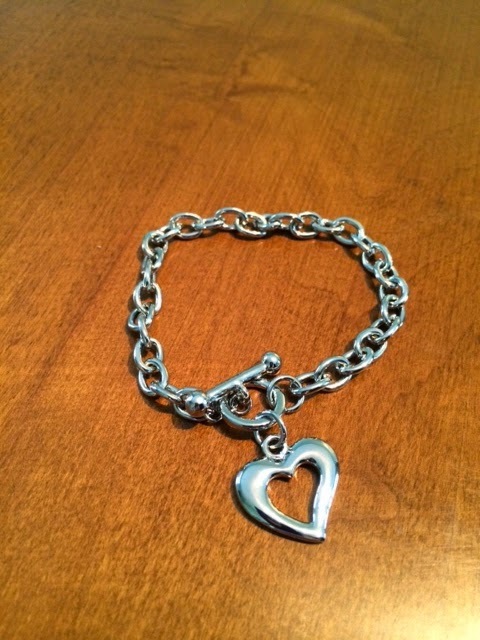 And a $5 Amazon Gift Card! 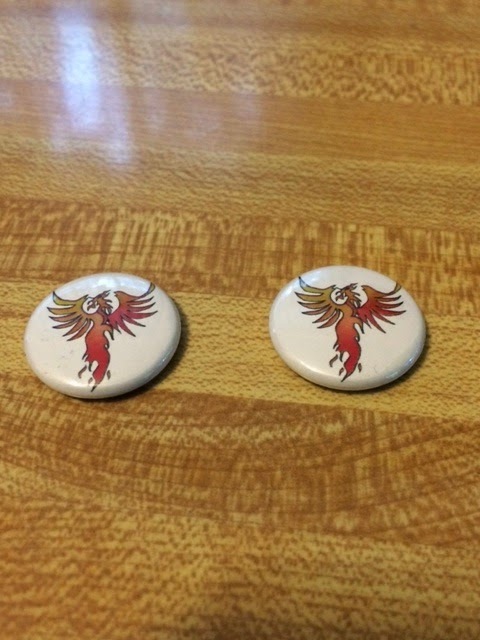 The Phoenix is always an intriguing topic. This book sounds like it has a great twist on the legend. There's something about YA novels that appeal to us adults. These sound great! 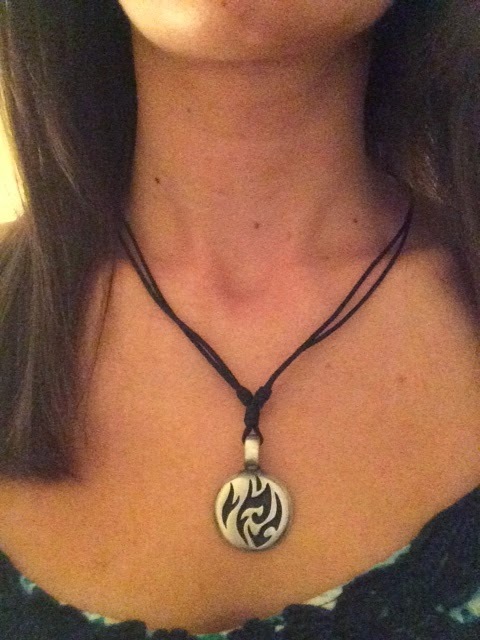 I read and reviewed Into The Fire. 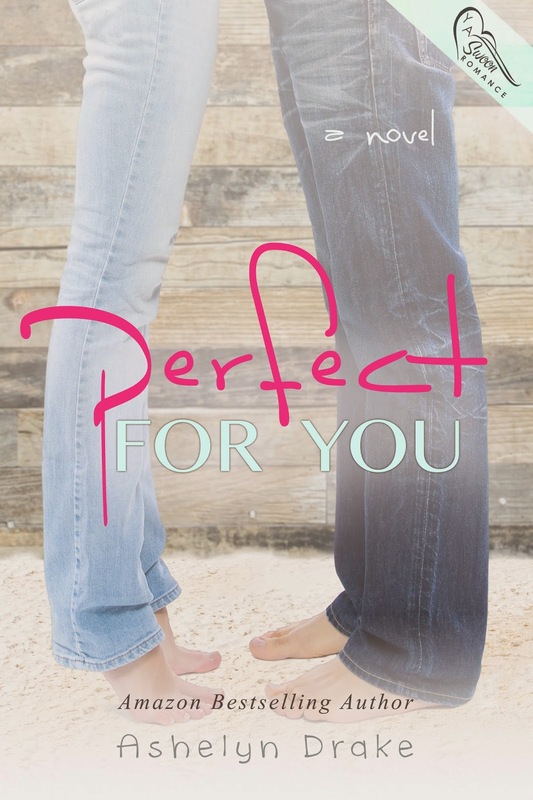 Looking forward to reading Perfect For You! You're fast, SA! That's awesome! 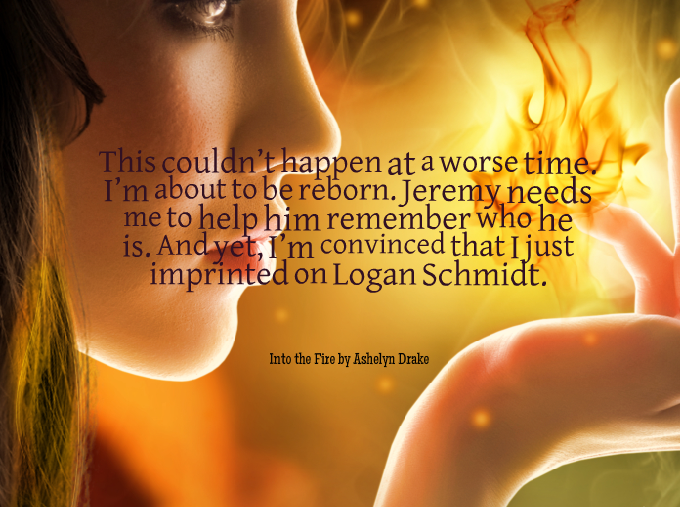 Always fun to use the Phoenix lore, and two, congrats to Ashelyn. 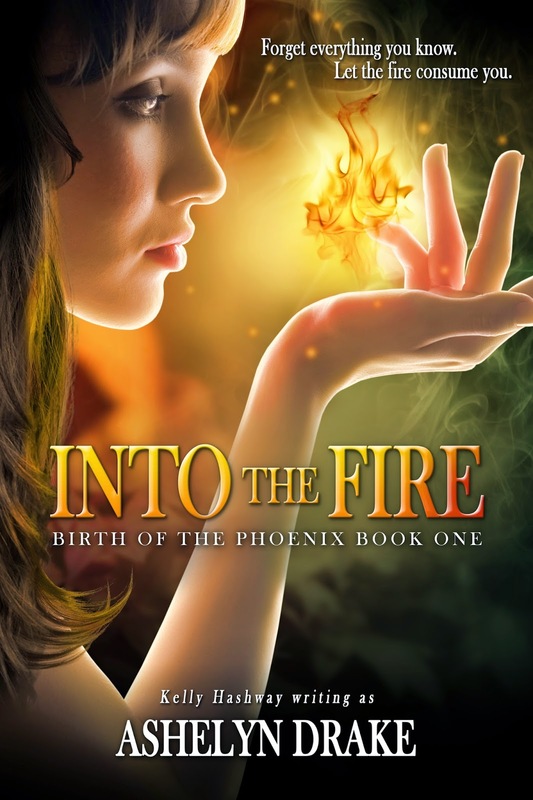 I LOVE the cover for Into the Fire!